We've been recommending, providing and supporting solutions for our customers in a way that over the past 5 years we have retained more than 97% of our customer base on an annual basis. We believe that this crucial high level metric says more about us than anything else we might say. Real Time Networks is your one stop shop for telephony and network solutions that will help your people provide world class service to your customers. 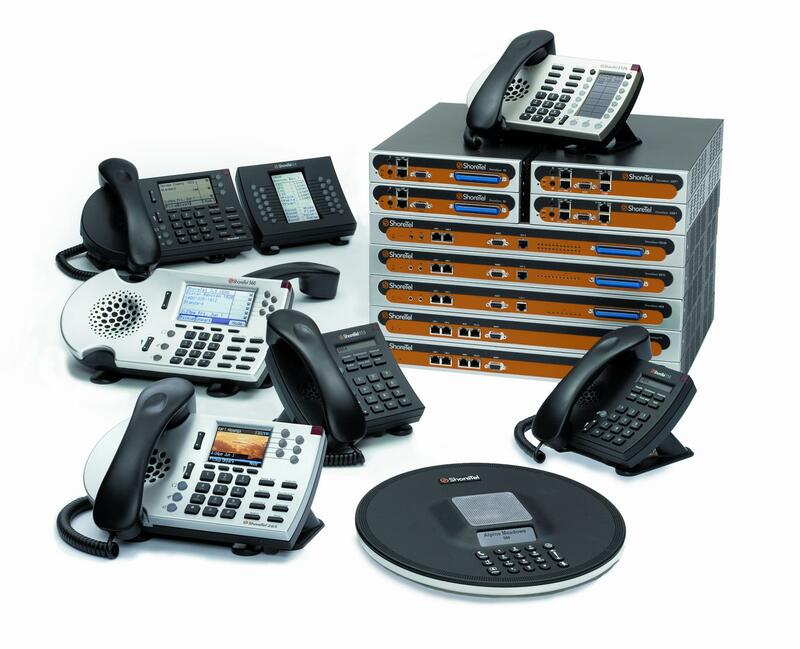 From your telephony enabled LAN to the desktop and everything in between, we offer products and a continuing service cycle that will allow you to create a practical, reliable, affordable and scalable solution. Whether you are a small single site business interested in only getting telephones on 20 or 30 desks or a large enterprise with a complex network many locations and advanced call centers, our staff can help you crystalize your vision and execute to your objectives. Our implementation support model flows from underlying architecture through call flow design, all the way through to implementation schedules and preliminary training for all your personnel. You can also count on having one of our trainers or technicians on site with you on the day after the cutover to make certain that your people know how to take advantage of the technology to better serve your customers.